Here is my first video animation of Saint Mary’s church in Caerau, Cardiff. I made the model a few months ago of this beautiful church, which unfortunately is only partially standing today. It is based on a plan of the cemetery and a number of photographs I found from when it was still complete. 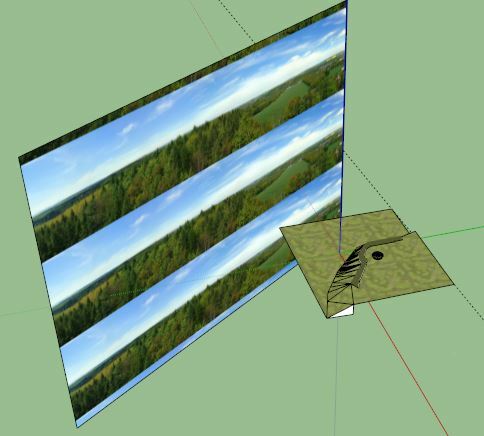 Sketchup itself is an easy to use software and is perfect for reconstructing archaeological sites, especially if all that is needed is a way to show the plans in 3 dimensions. By tracing over the original drawings and pushing/pulling the surfaces you can create models of large-scale excavations in little time. 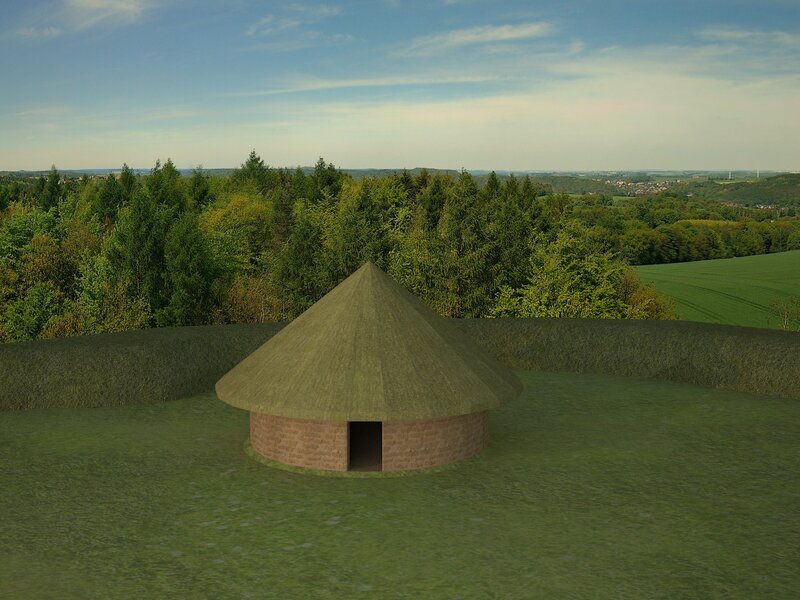 It also allows to build on those plans and recreate what the site would have looked like, in order to better convey the archaeology to the general public. Some research is often needed and a little guesswork sometimes is essential, but with some knowledge of the site great models can be achieved. 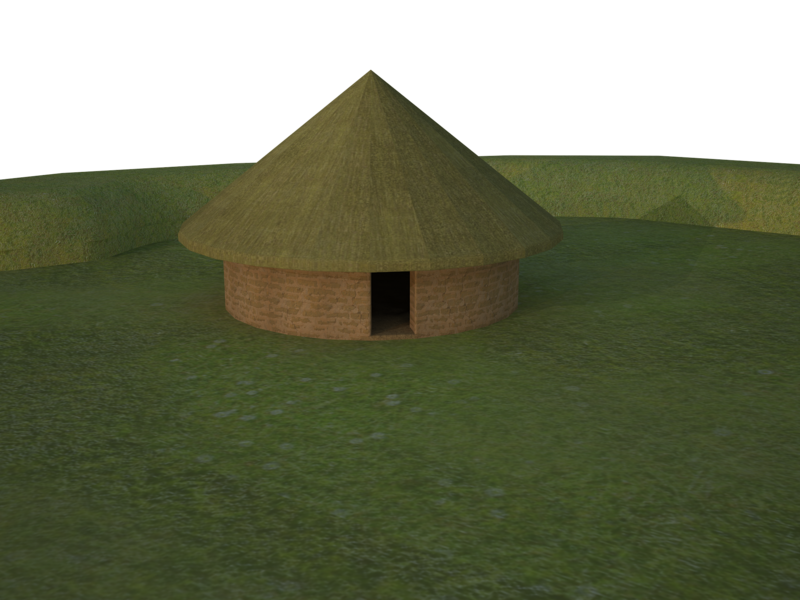 This model in particular is also the first time I have worked on rendering the surfaces to make them more realistic. First of all the textures are more in detail than the standard ones, but also I have been using the Round Corners plugin by Fredo, which means there are less jiggered edges. This gives an overall more appealing feel. Finally I changed the lighting to in order to create better shadows. There is still more that can be done, but that will follow. Finally, the animation was done by exporting the model using V-Ray, and then making them into a video using Adobe Premiere. A full guide on how to do it can be found here: http://sketchupvrayresources.blogspot.co.uk/2011/08/tutorial-vray-sketchup-animation.html (although here they use Adobe After Effects). 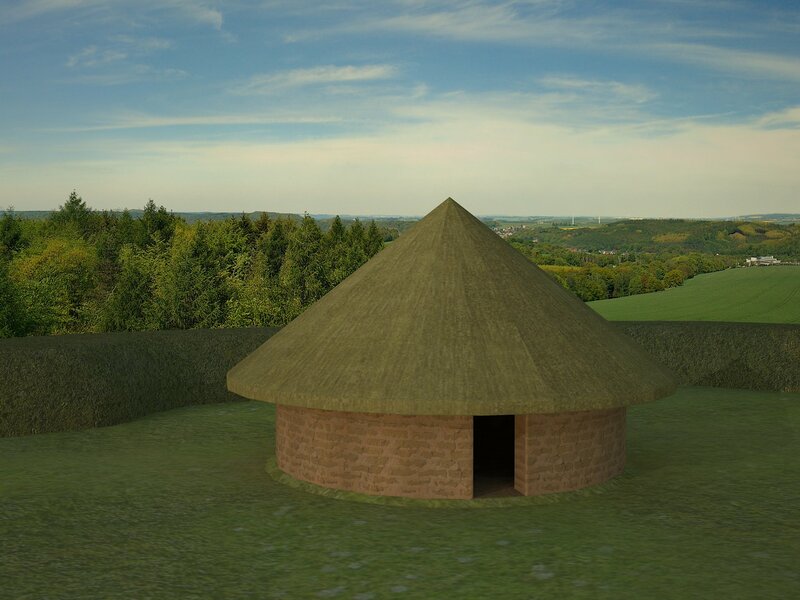 One of the main aims of the 2013 excavation at Caerau was to engage the community as much as possible, so that this amazing hill fort would become part of the people living in Cardiff and particularly Ely, rather than something separate from them. During the four weeks spent on site hundreds of school children were shown around the site and asked to perform tasks such as writing letters to the Iron Age, washing finds and making pottery. 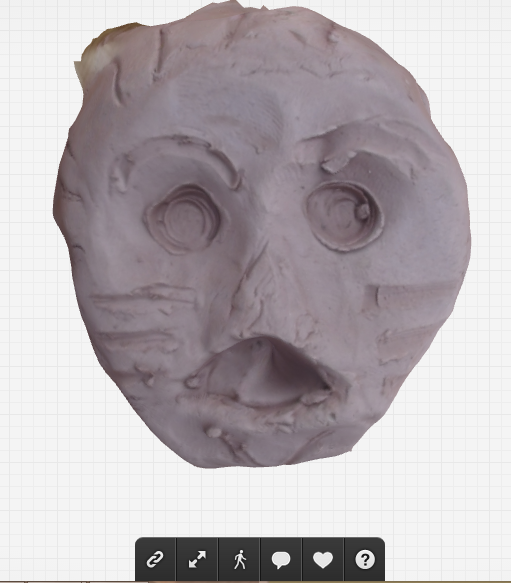 In particular the kids were asked to make some “celtic heads” using clay, basically faces decorated in any way they liked. The results are extremely artistic and are worthy of being put on display, something which I realised may be possible to do using Photogrammetry. Hence having selected 40 or so of the most well preserved heads (some had cracked due to the sun) I proceeded to 3D them and the results can be found at http://robbarratt.sketchfab.me/folders/celtic-heads . This way everyone can appreciate the great work these kids put into them. At the same time this shows another potential for Photogrammetry, which is creating online galleries, potentially entire museum collections stored on the web and accessible to all.